Product prices and availability are accurate as of 2019-04-16 13:10:16 UTC and are subject to change. Any price and availability information displayed on http://www.amazon.com/ at the time of purchase will apply to the purchase of this product. 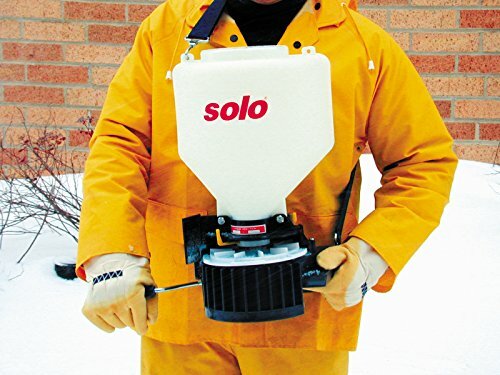 Solo 421 Portable Spreader. 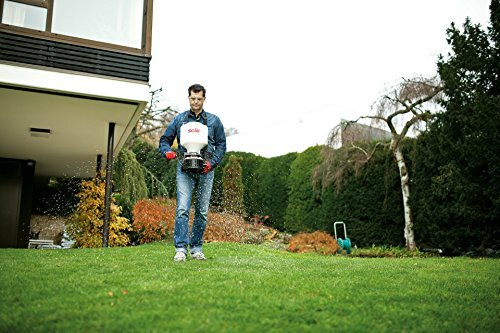 Designed for spreading a variety of granular materials over irregular terrain, this chest-mounted, extremely portable precision spreader is perfect for use in decorative beds with fertilizers and insecticides. Ideal for lawn maintenance operators treating parking lot islands. Eliminates banging over curbs with cumbersome wheeled units. 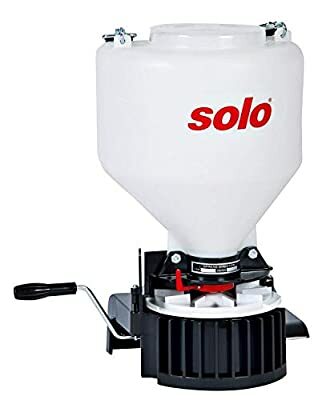 The Solo 421 is also effective spreading ice melt, oil absorbents, seeds and a variety of granular products.